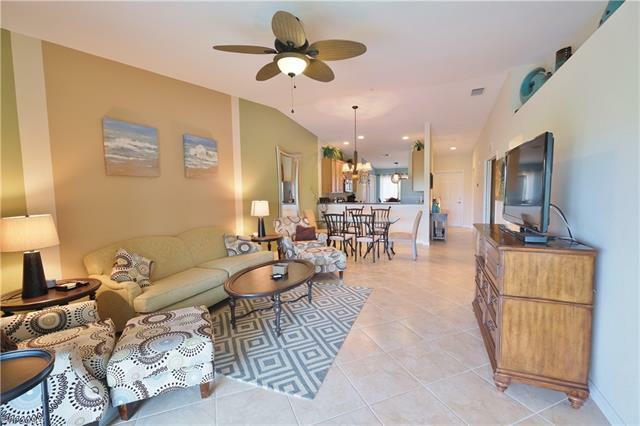 The lakes and cypress preserves bordering Heritage Bay surround you with peaceful natural beauty. 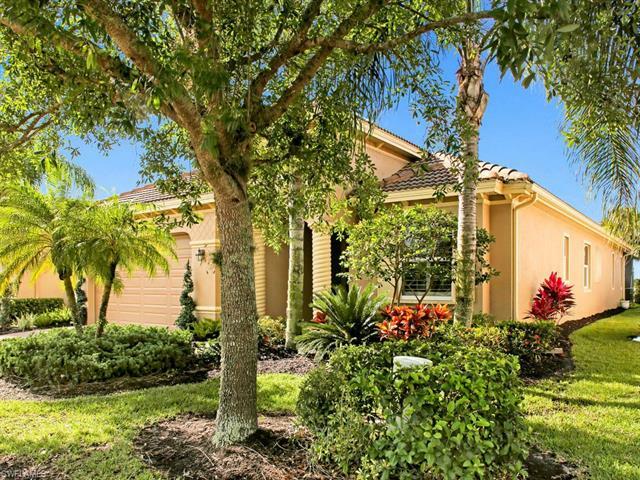 Paved trails allow bikers, runners, walkers or casual strollers to find their own rhythm while they enjoy the sun and fresh air of the Naples area. Drive through the attended gate and across the quarry lakes to Heritage Bay real estate homes for sale. 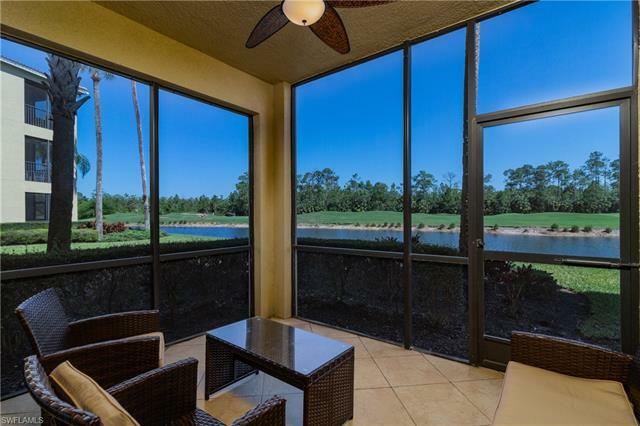 This lovely golf and country club resort community has so many features and amenities that you might never want to leave home. The 27 hole golf course is laid out in 3 nines so you can play in any combination. The club has an aqua driving range to work on your game and pro shop for all that you will need. There are five sets of tees leading to wide fairways and Tiff eagle greens. Views of water features, lakes and forest preserves give players an added pleasure. Golf membership is included with your home purchase. The club house is the center of life for this socially active community. The extensive facility, decorated in warm old world style, offers members a cards room, billiards room, wonderful restaurant and perfect venue for any event or family get together. Meet your friends for a drink or a sauna. The fitness center provides everyone a way to stay healthy with aerobics, weights and exercise machines. The tennis center grandstands overlook the soft surface lighted courts. There is a pool and spa where you can have facials, manicures or spoil yourself with a massage. There’s a barbecue area when you’re in the mood for dining al fresco. The community newsletter keeps residents informed of activities like a book club or trip to live entertainment in the Naples area. 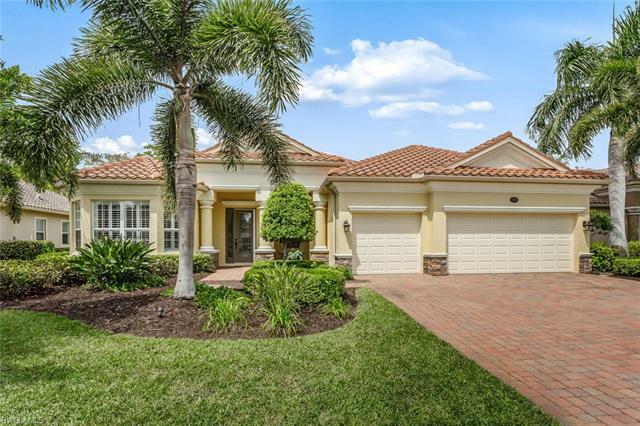 Heritage Bay homes for sale has a housing style for every need and lifestyle. 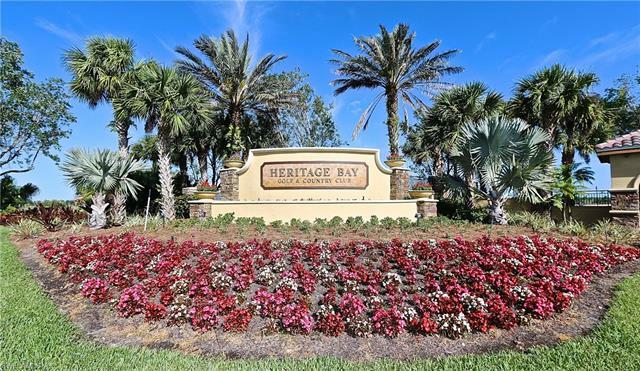 Single family homes at Heritage Bay range in size from 1,800 to 3,000 square feet. Most have swimming pools. Many lots are set on one of the lakes; others have tranquil water views. Coach home condominiums provide 1800 to 2200 square feet of living space along with a two car garage. 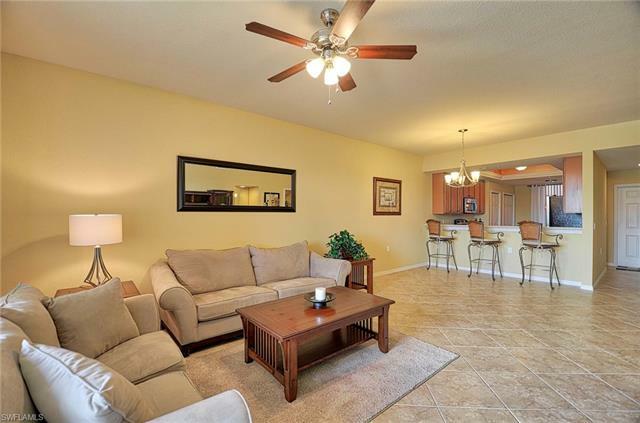 Verandas include 1400 to 1600 square feet of casual living with a one car garage. 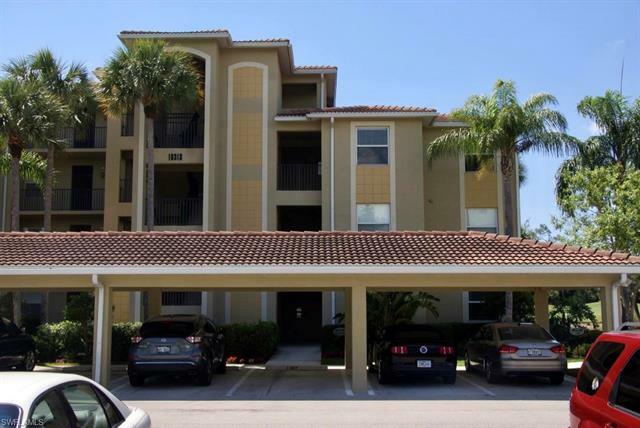 Terraces offer 1200 to 1400 square feet of living area with covered parking. 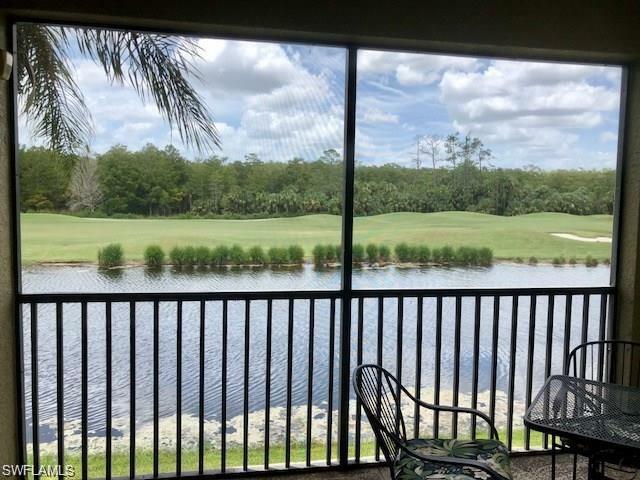 If golf membership is not a priority for you, Heritage Bay offers The Vistas. Residents of these homes enjoy the location and amenities like a swimming pool, without golf expenses included.